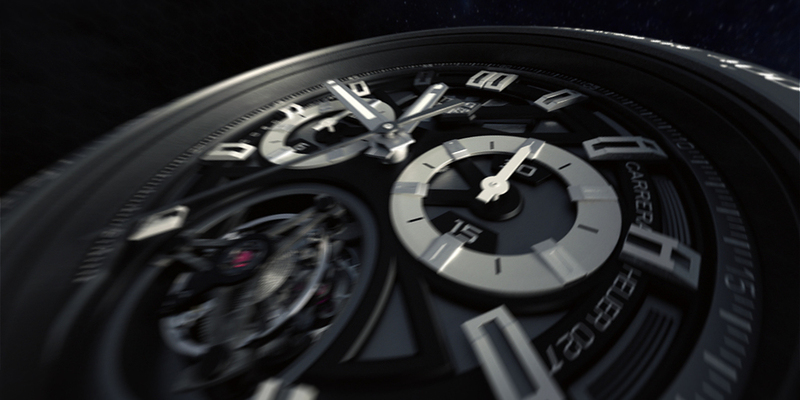 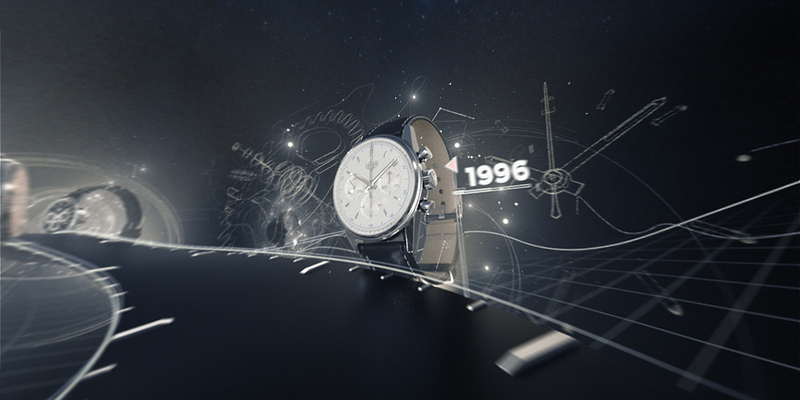 We helped 909c to create an immersive Virtual Reality experience for their client Tag Heuer. 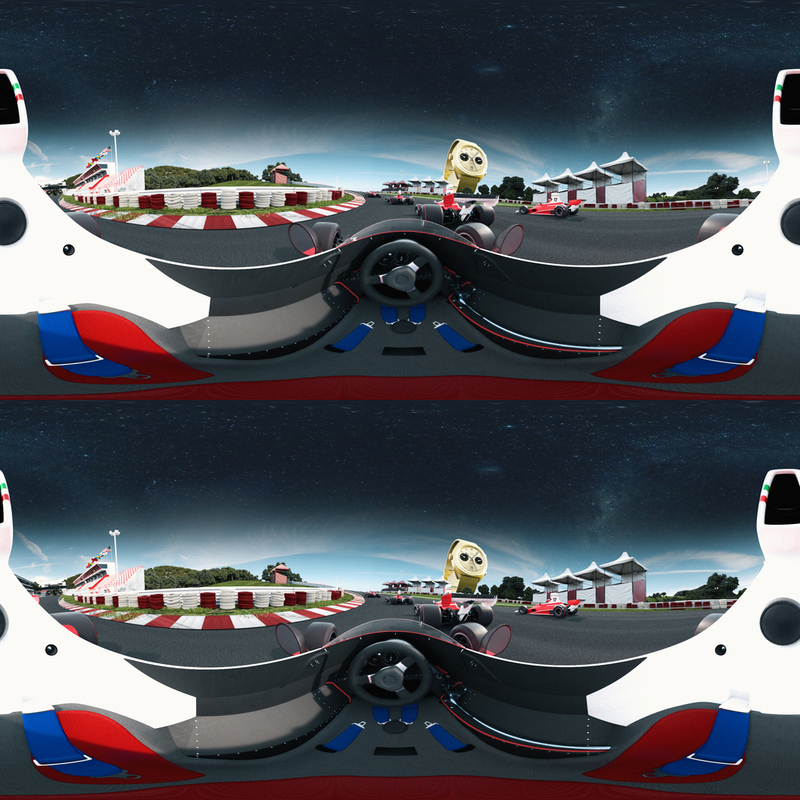 The result is a 360° animation through the Carrera story, that you can enjoy in 3D inside a VR headset. 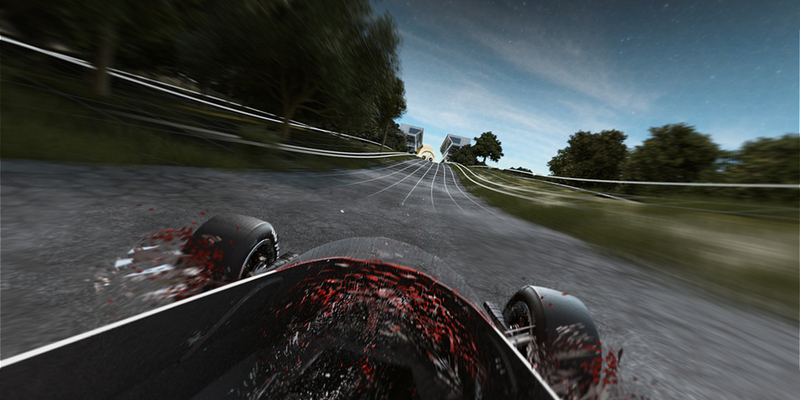 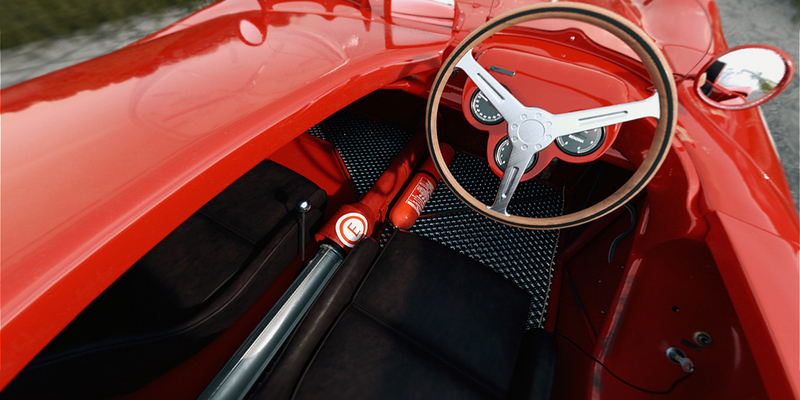 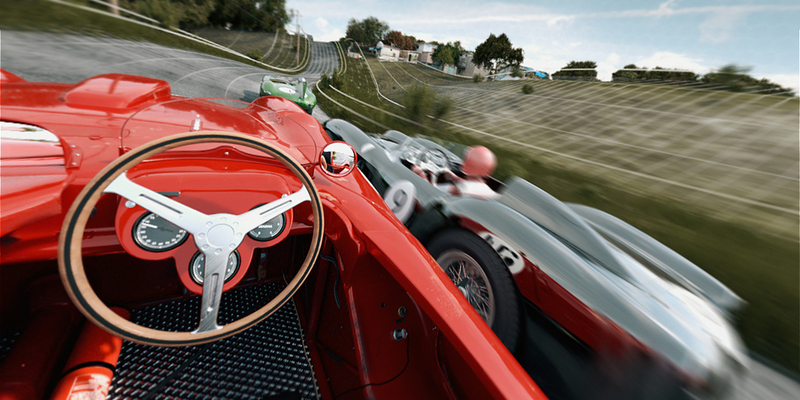 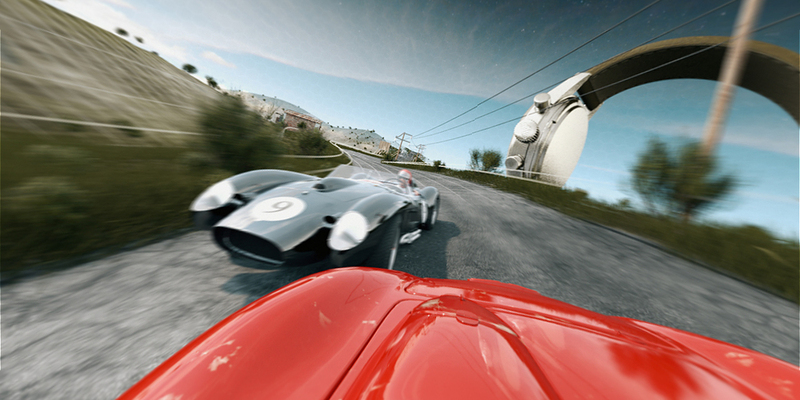 The result is a 360° animation through the Carrera story, in 3D inside a VR headset. 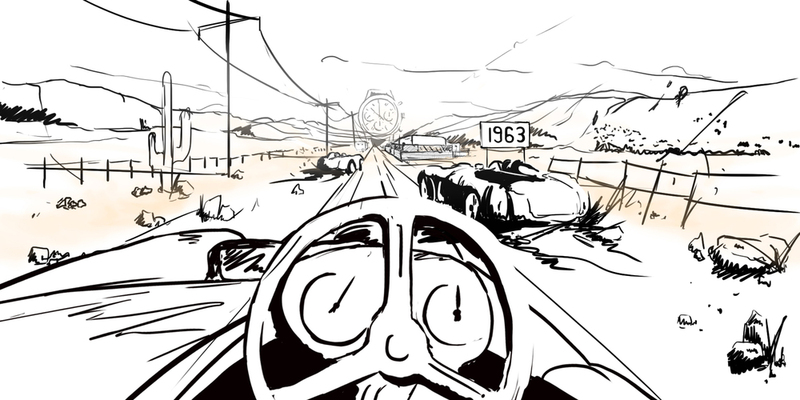 Below is a 2D version of the video, that gives an idea of the experience. 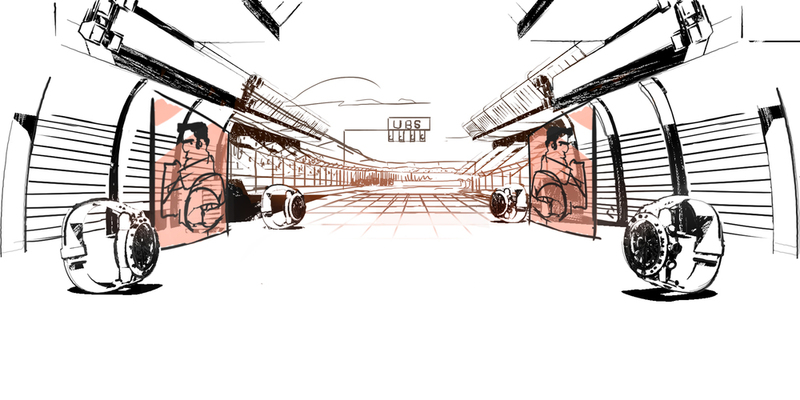 Here's a little behind the scene, showcasing the various stages of the project, from the initial conception at the 909c agency to the production at Mattrunks Studio. 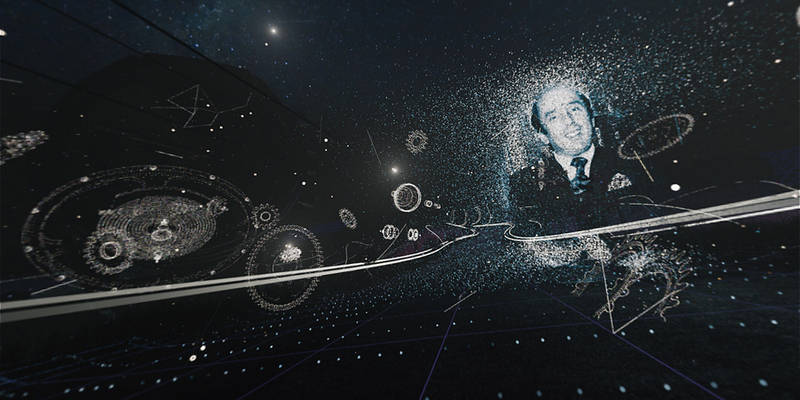 The 360° video will be released on various platforms (Oculus store, Youtube, Facebook, etc..). 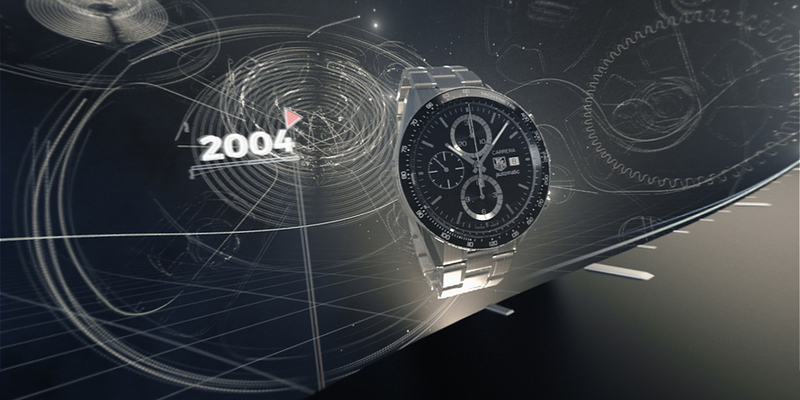 You can experience it right now in some Tag Heuer retail store (like the Opera store in Paris.) 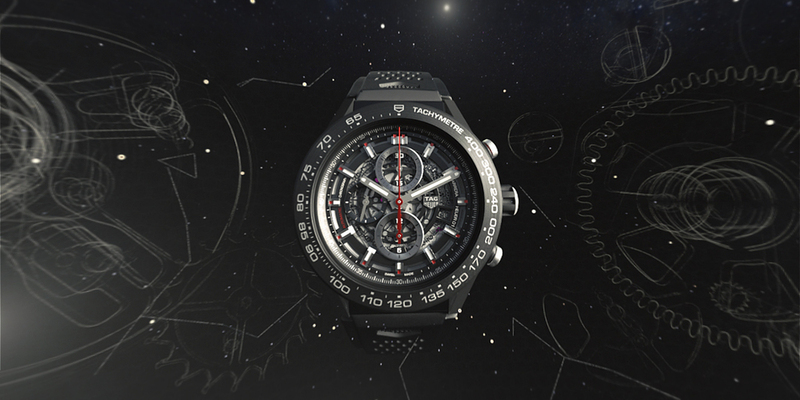 or on Tag Heuer events. 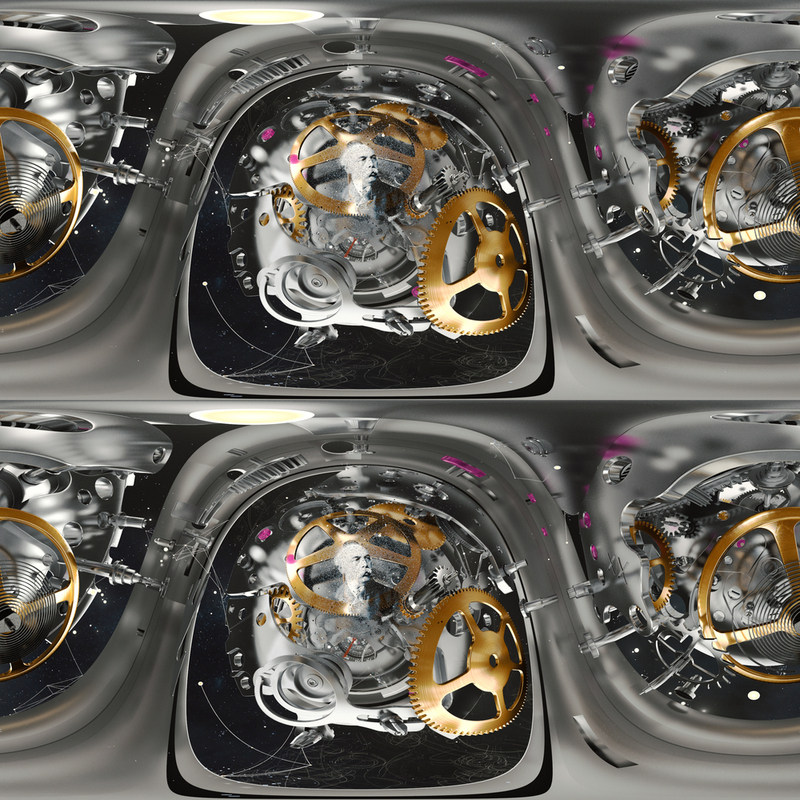 The challenge of 360° animations is that the viewer can watch in any direction at any time. 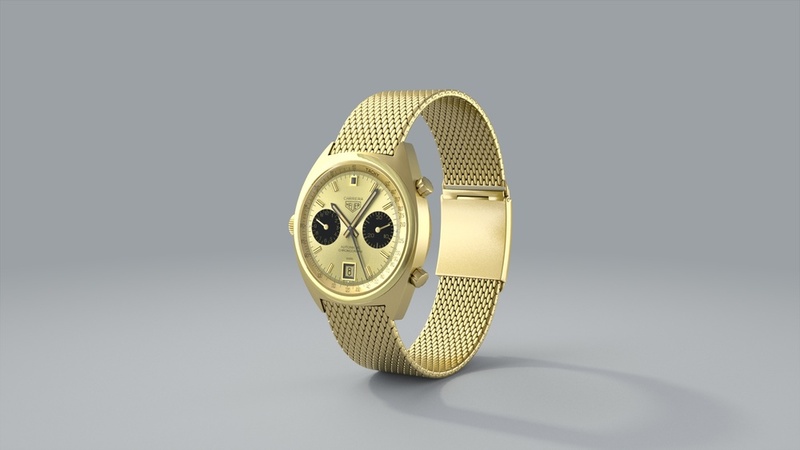 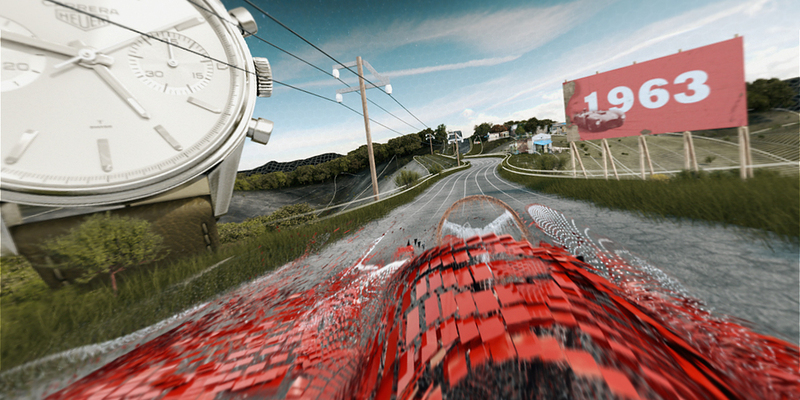 We had to recreate in 3D from photographic references the vintage Carrera watches. 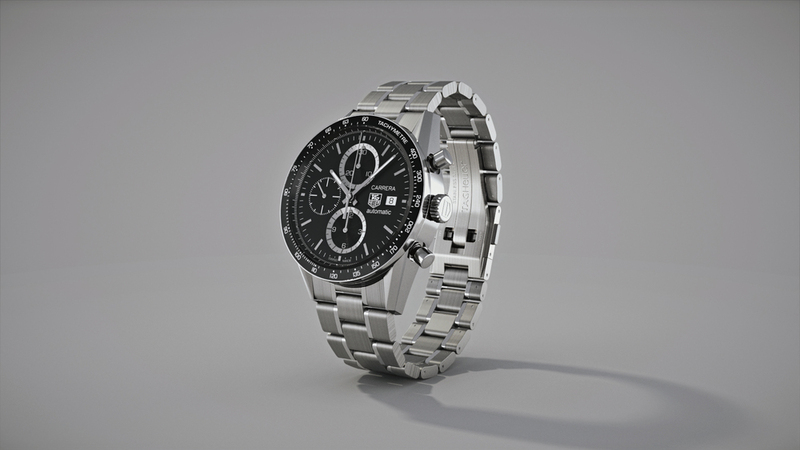 The Carrera experience was presented at the Geneva Motor Show and Baselworld 2016. 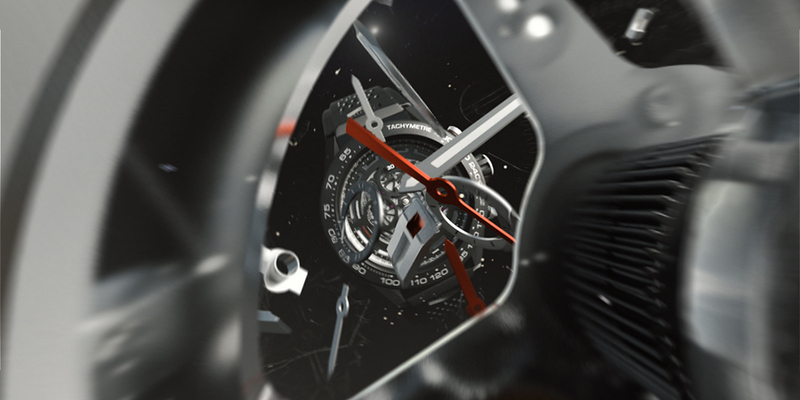 You'll soon be able to experience it in Tag Heuer store all around the world. 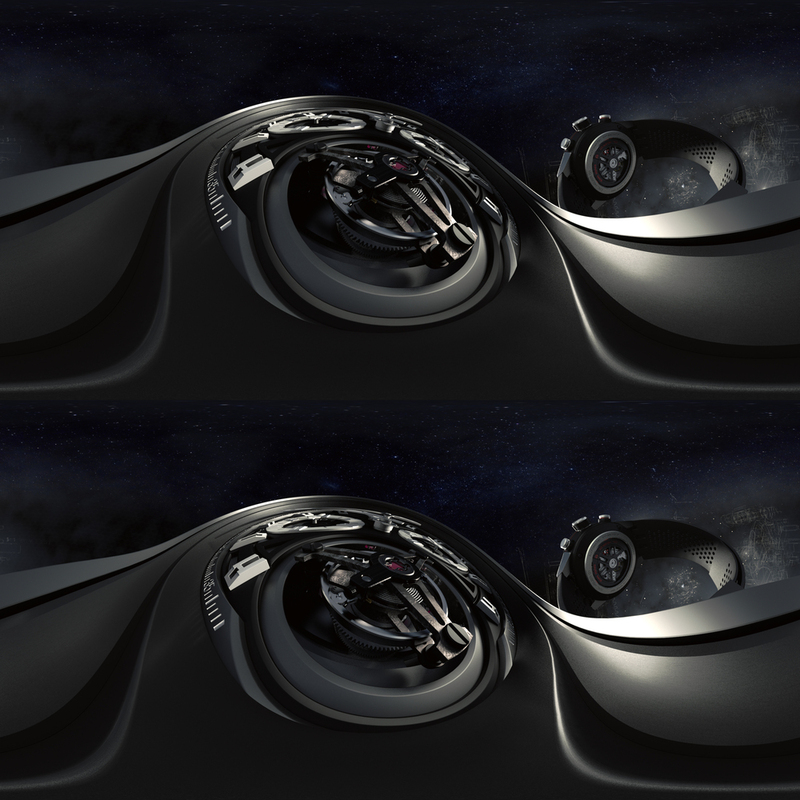 If you have a VR Headset (Samsung Gear VR, Oculus Rift, etc..), you can download and experience these images in 3D inside your VR image player. 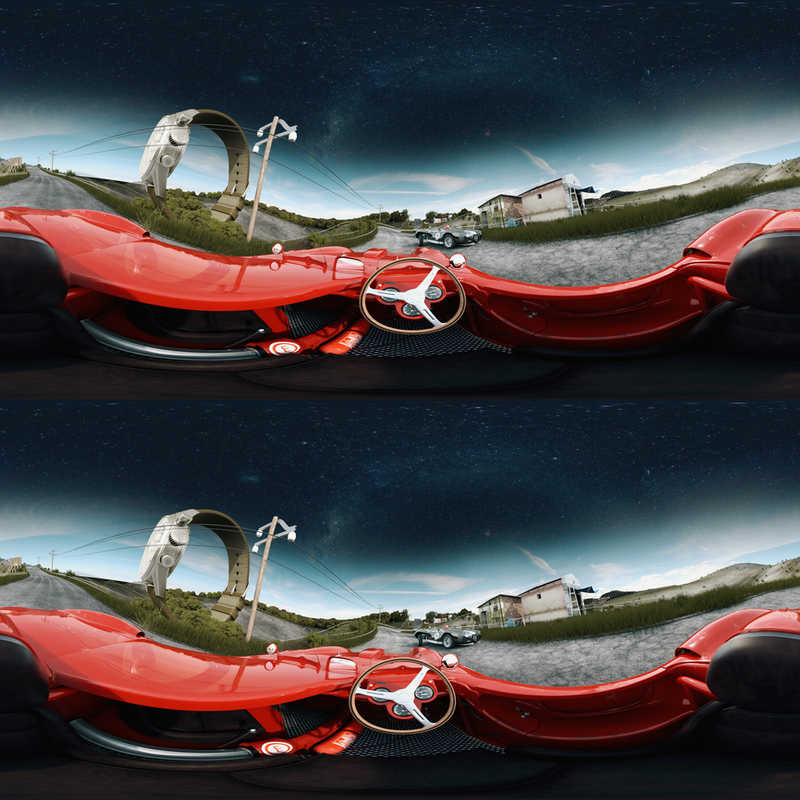 You can also download the stereoscopic version of the animation in the Oculus Store.